Mads Mikkelsen, world-famous Danish actor and the voice of his own character in Hideo Kojima’s ‘Death Stranding, recently took to Reddit on for an AMA session regarding his new film ARTIC. Mads Mikkelsen and Joe Penna hosted this AMA session and answered questions. 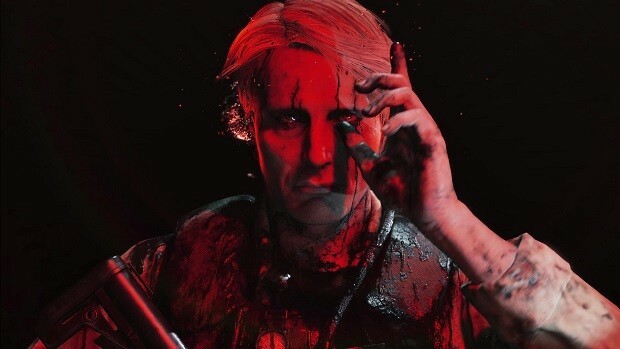 Some of the fans asked if Mads can share any news about Death Stranding. The six Japanese guys who’ll come for Mads probably work for Kojima Productions. Hired guns who will deal with anyone trying to share Death Stranding news without Hideo Kojima’s approval. 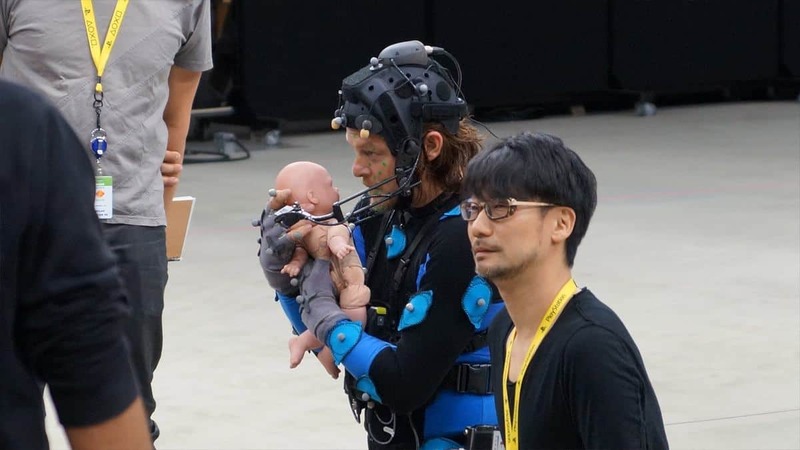 Death Stranding has been in works for a long timeHideo at Kojima Productions under Kojima himself, the brain behind the world-renowned Metal Gear series. 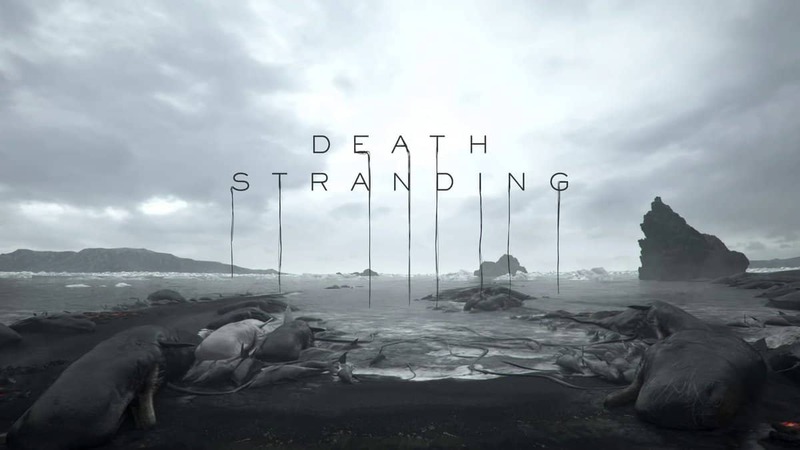 Death Stranding is now nearing its final phase of development and is expected to release some time in 2019. Mikkelsen has previously revealed quite a lot of information regarding the game. He shared tidbits about Co-Op mode, Online Multiplayer, character details and more. The game’s main character is supposed to have some beautiful combos, partially because Mike Mikkelsen’s list of skills include 10 years of ballet. My past as a dancer has been beneficial to get into this character. I did ten years of ballet before being an actor and this experience allowed me to find the appropriate movements. It is a different exercise compared to cinema even if in the end we inject emotions to give life. 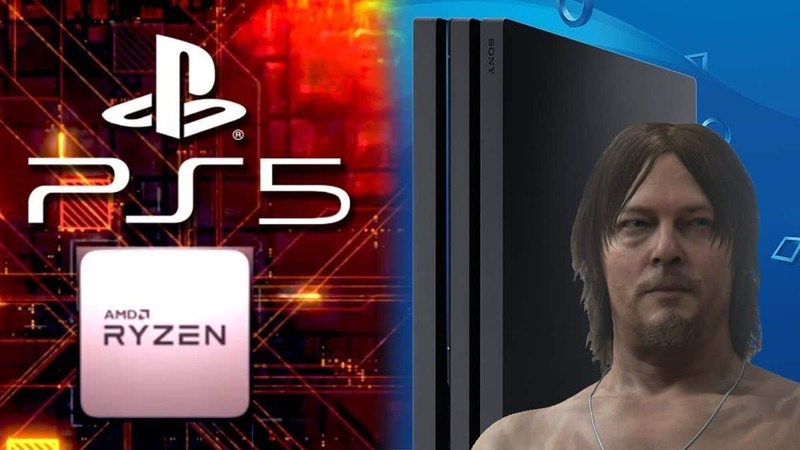 There are rumors that Death Stranding will release in 2019 on PlayStation 4 and PlayStation 4 Pro.